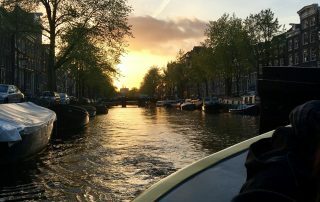 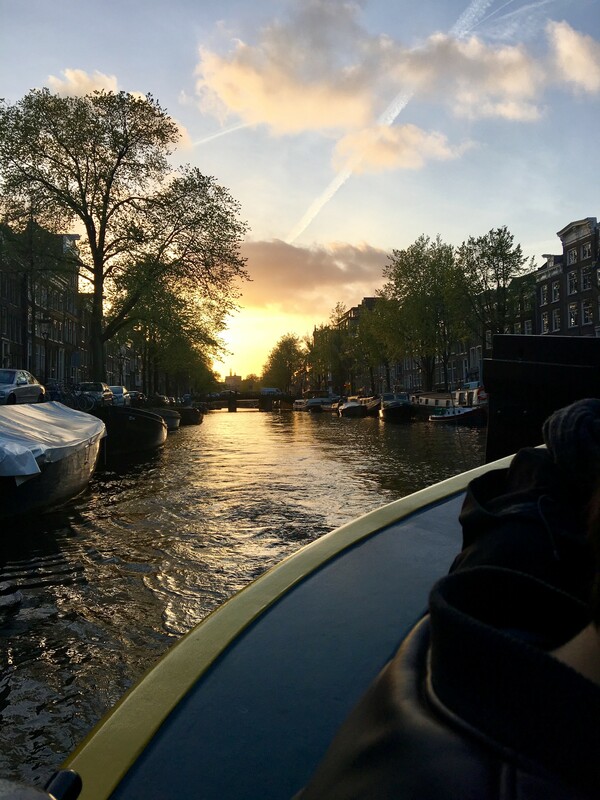 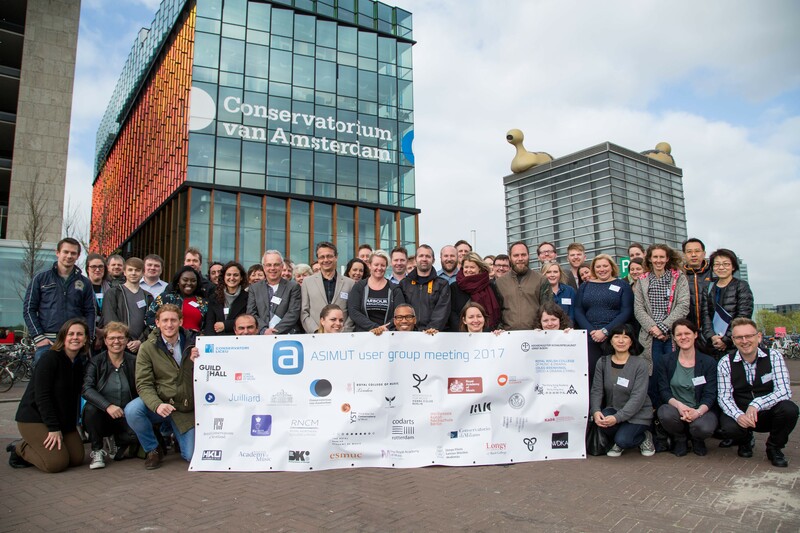 Thank you for joining us in Amsterdam! 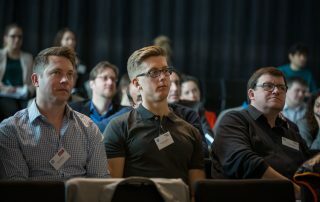 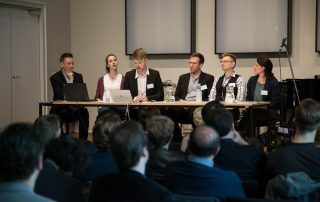 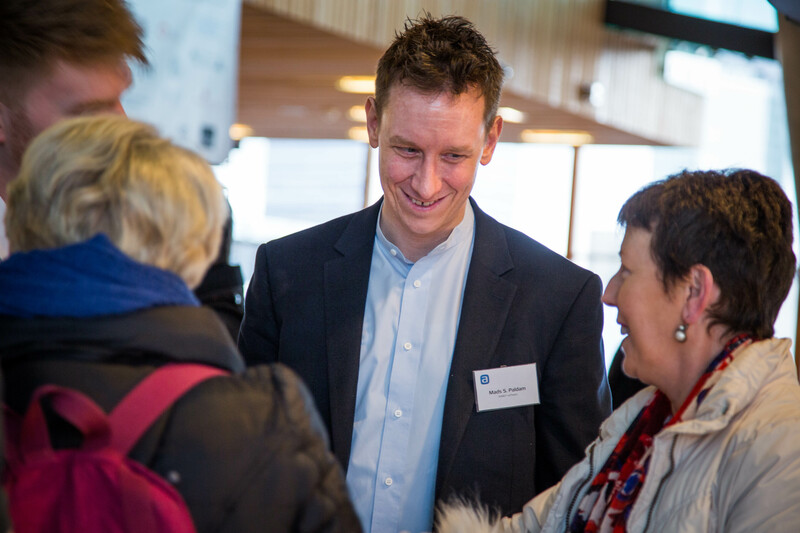 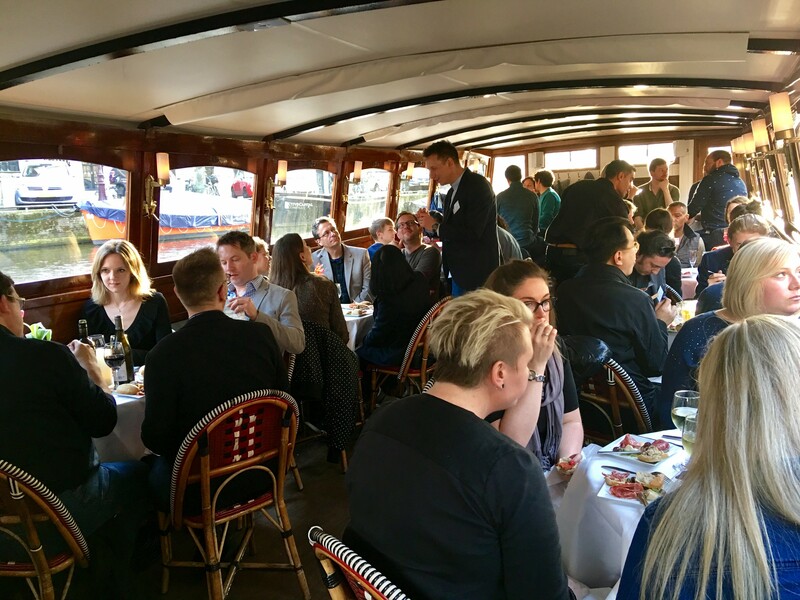 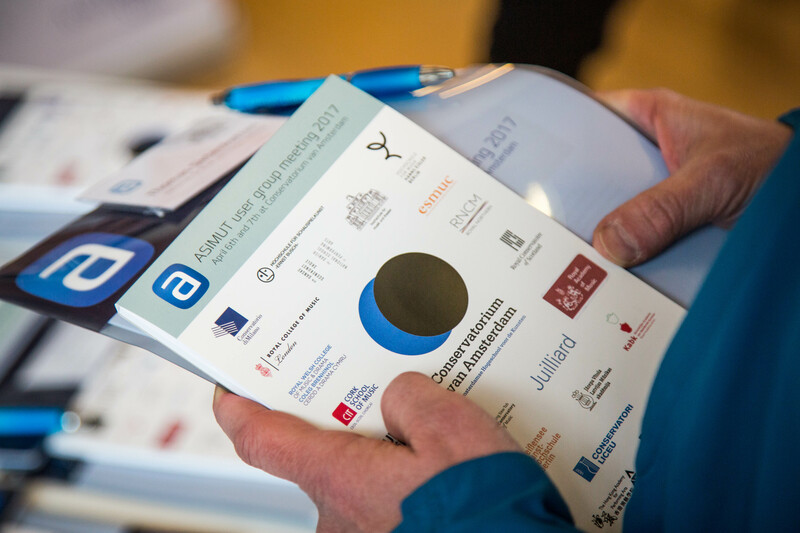 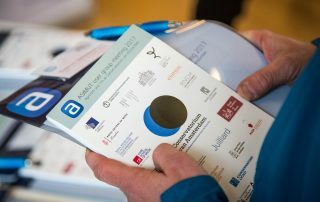 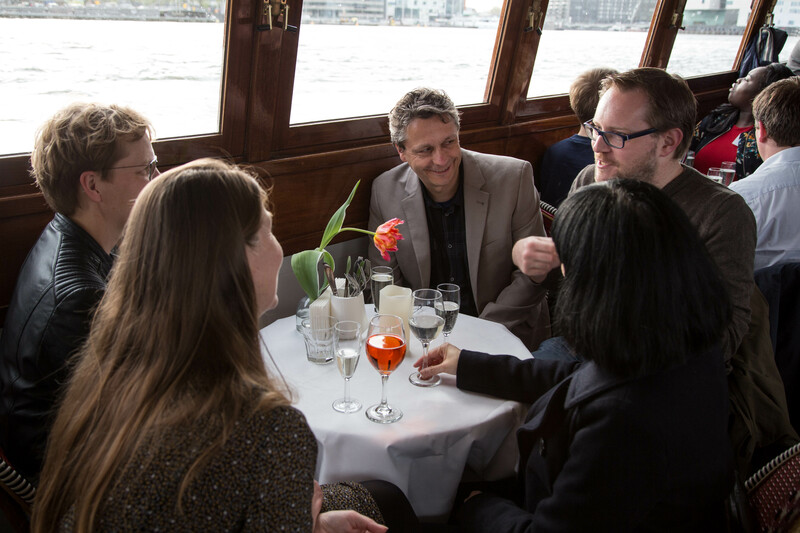 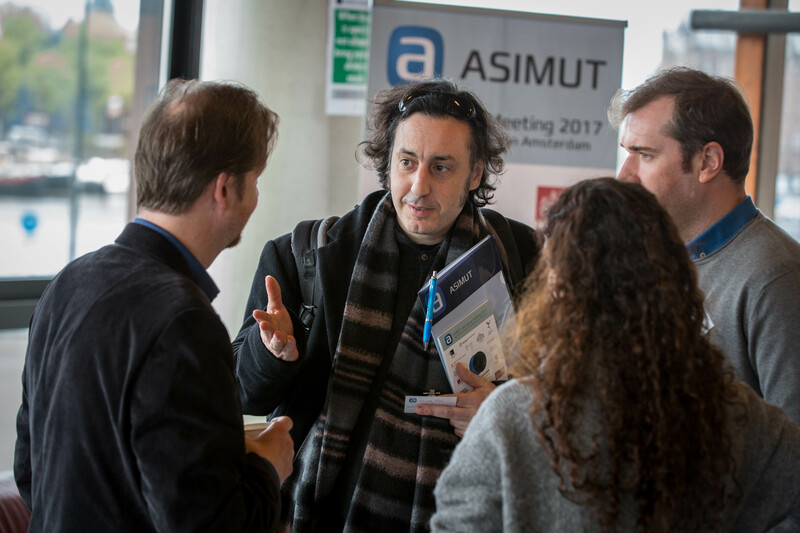 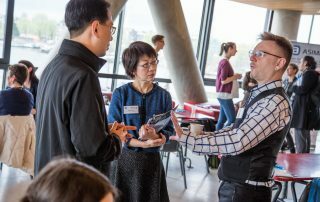 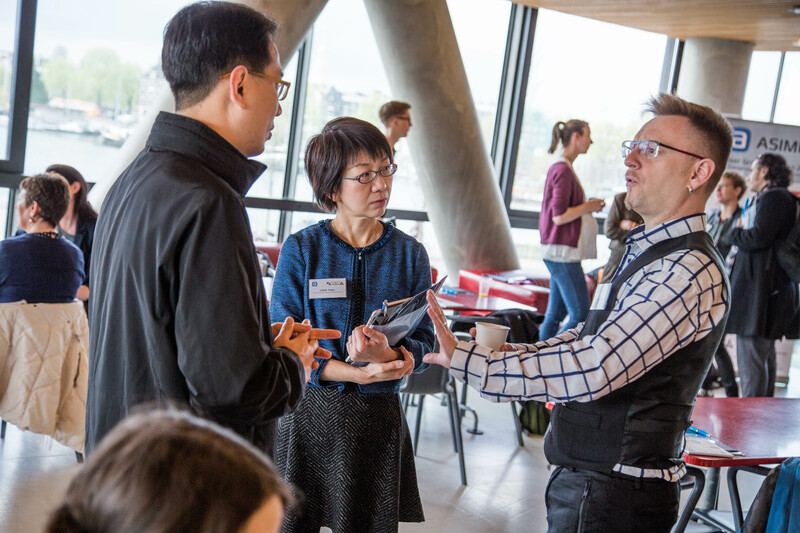 On April 6th and 7th, ASIMUT users gathered at Conservatorium van Amsterdam for the ASIMUT User Group Meeting 2017. 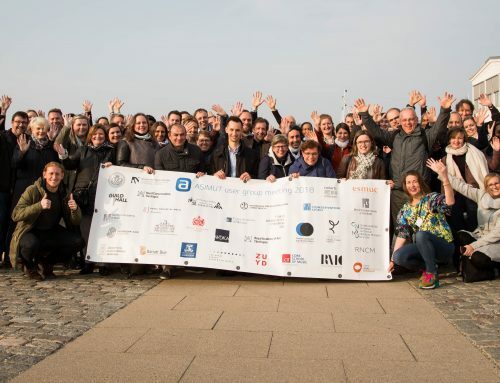 With around 60 participants, our 4th meeting broke the participant records once again! 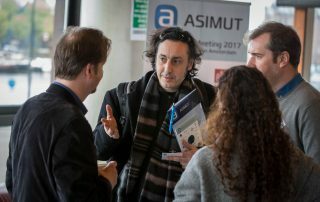 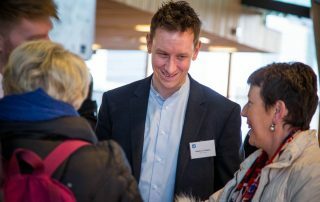 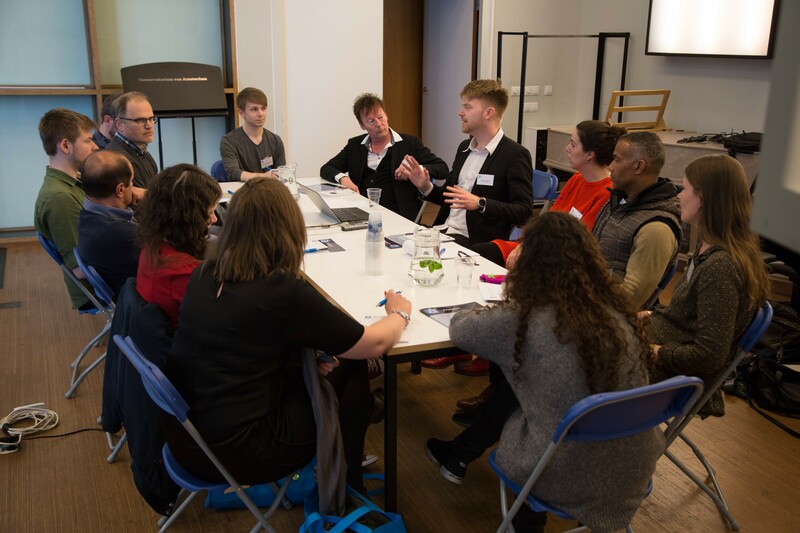 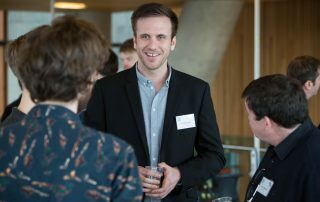 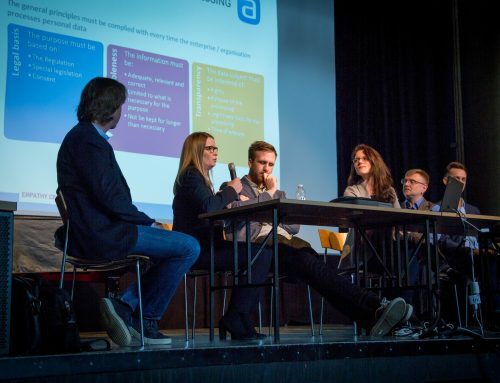 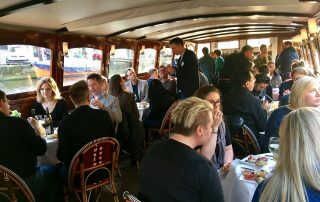 The ASIMUT User Group Meetings are an invaluable source of input both for us and for our clients, and a unique possibility to gather the community of schedulers, event managers and administrators of schools of music, drama and arts around the world. 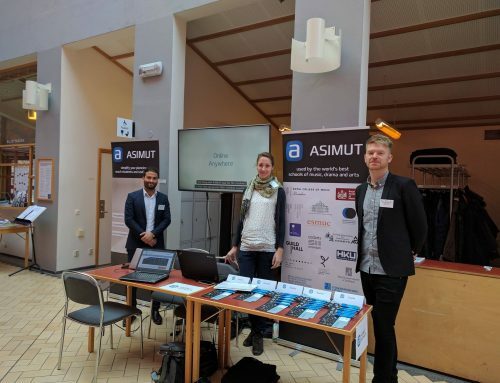 The whole ASIMUT team thoroughly enjoyed our customers’ enthusiasm, feedback and positive attitude towards ASIMUT, and we came home with lots of ideas on how to develop the system further. 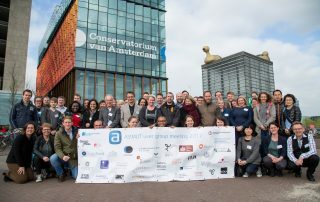 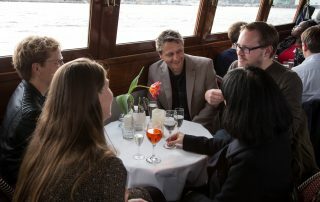 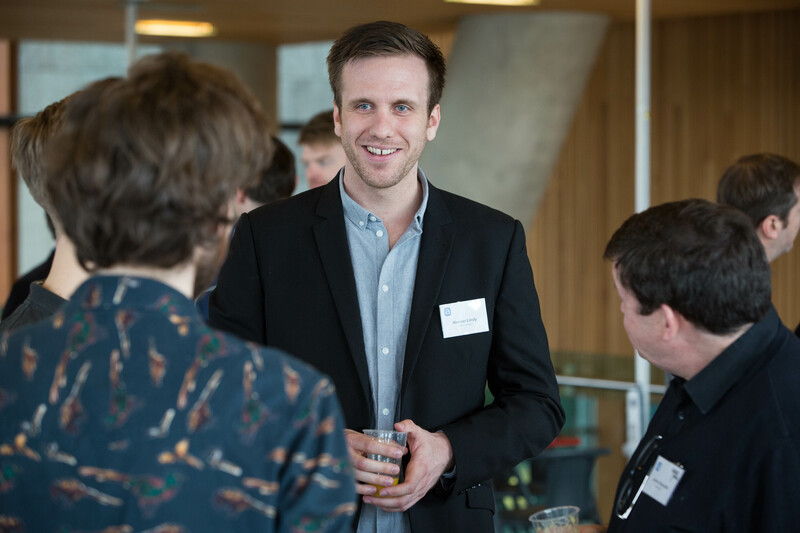 A very special thank you to Conservatorium van Amsterdam, for hosting and providing the smooth organisation of locations, food and everything related to the meeting.